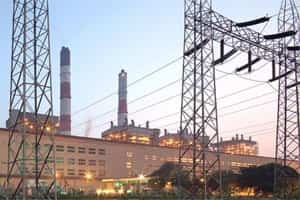 Mumbai: India’s Ind-Barath Power Infra Ltd, a power infrastructure developer, is in talks to raise about $150 million from TPG Capital and Apollo Global Management, two sources with direct knowledge of the discussions told Reuters. The company, which currently operates eight power projects across the country, had filed a draft prospectus last year with the capital market regulator Sebi (Securities and Exchange Board of India) for a more than $200 million in the IPO (initial public offering). TPG declined to comment, while Ind-Barath and Apollo did not respond to emails seeking comment. UK-based private equity firm 3i Group had said in March its India infrastructure fund was investing about $45 million for a minority stake in Ind-Barath Energy (Utkal) Ltd, a subsidiary of Ind-Barath Power Infra.